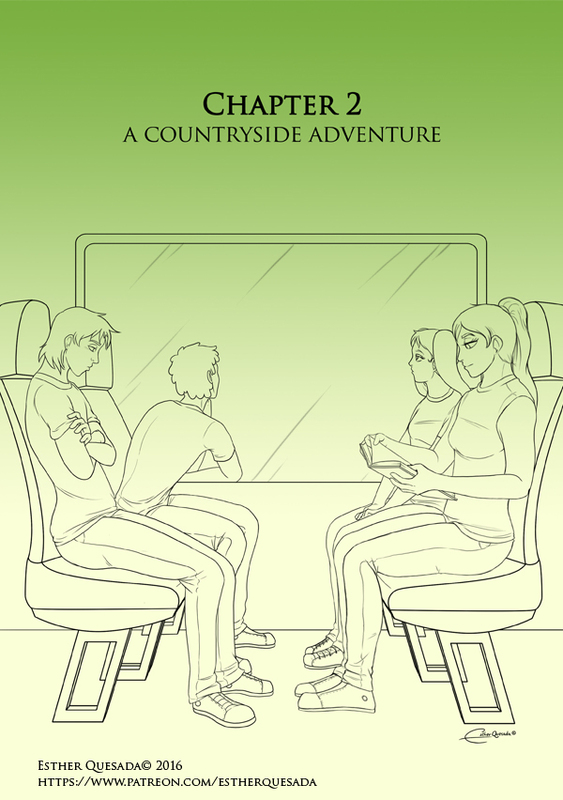 This week I start the second chapter for Hell and Heaven: Countryside Adventures. This chapter is some kind of special because it’s a mix of styles I’ve managed to try. In the beginning, the coloring will be more simple. In the end, that’s fixed with more shadowing and lights. Now, what are we going to see in this chapter? This friday will come next page. Enjoy!